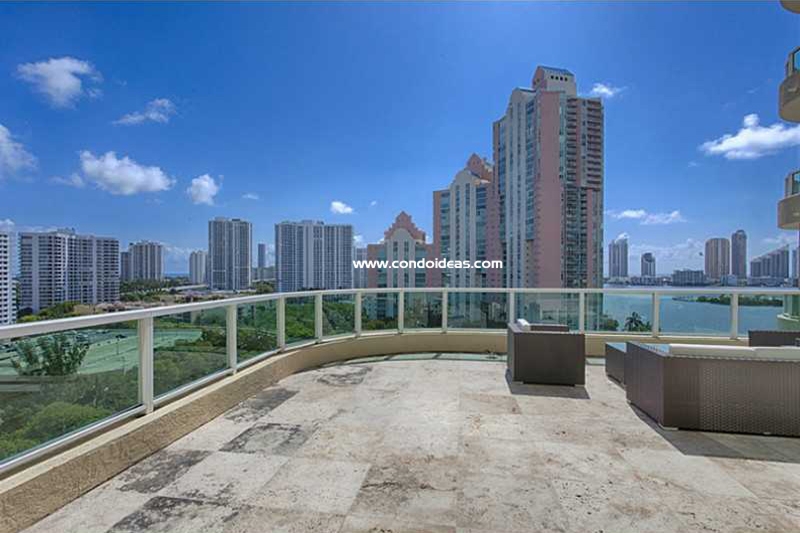 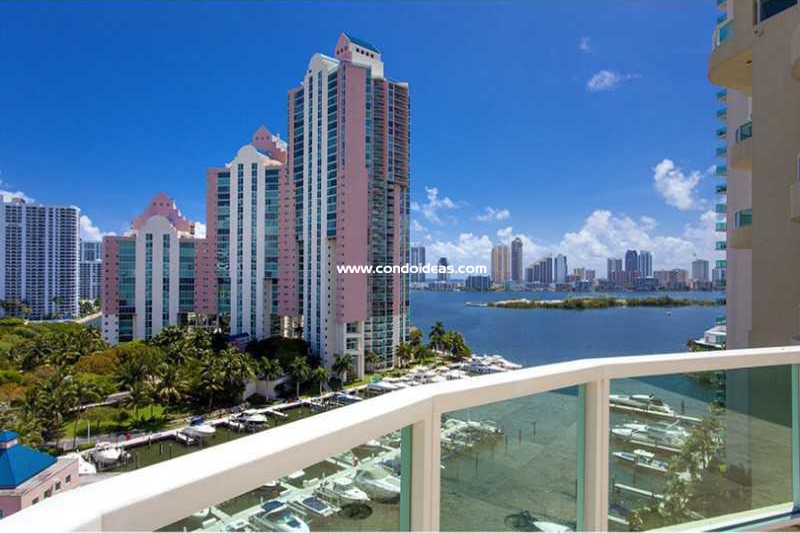 You want to purchase a beautiful high rise on the water edge of Aventura? 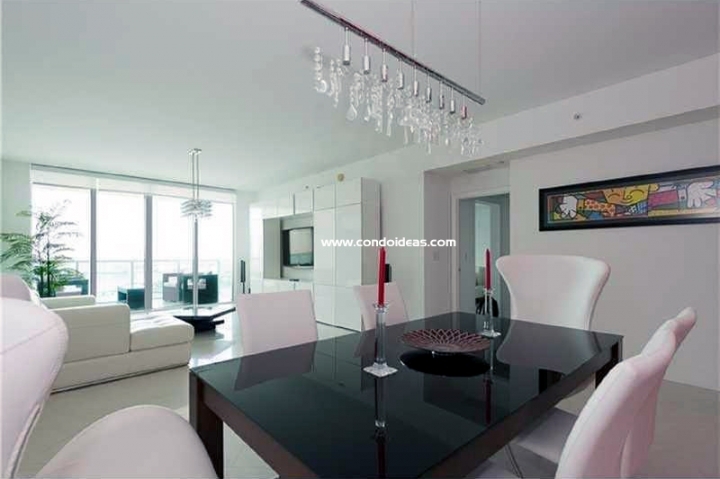 Aventura Marina one condo offers beautiful views of the ocean and waterways, include access to its own private marina in Aventura, close to Miami. 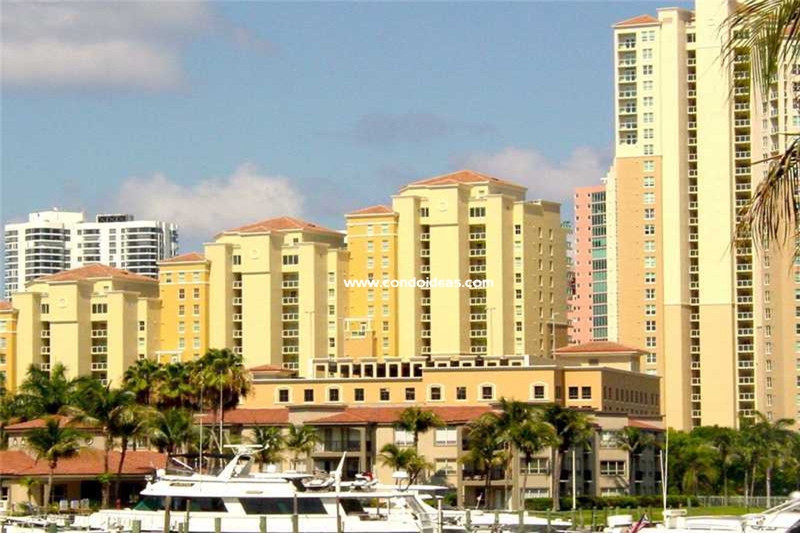 On the first floor a huge fitness center is awaiting you. 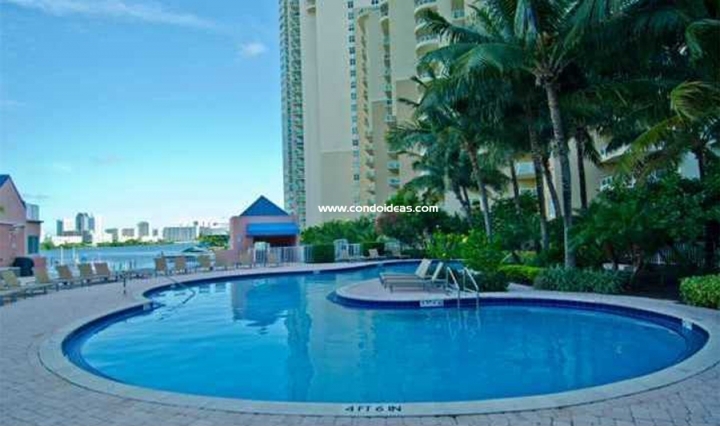 The Aventura Marina one condominium is strategically located and so many amenities are available: spa, sun deck media room and more. 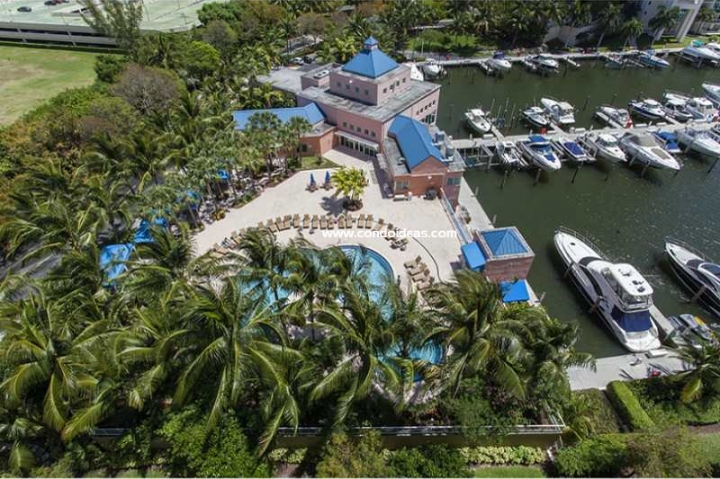 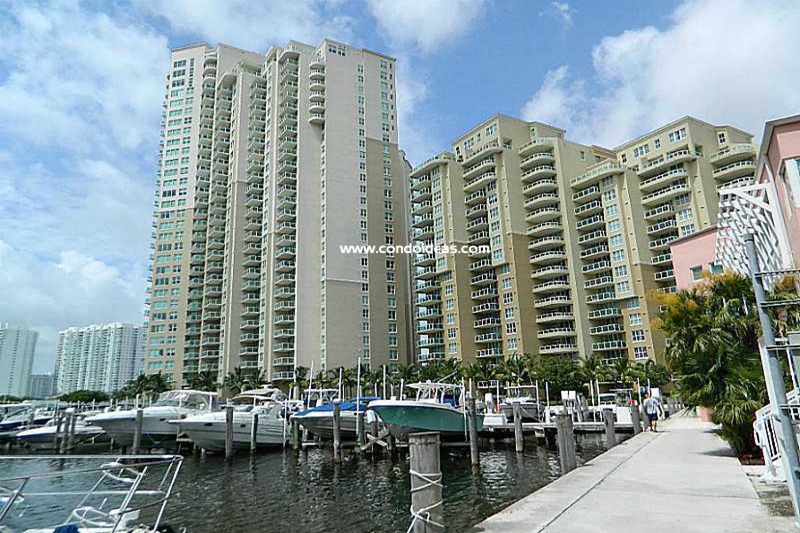 In the same complex, you could also check out the Aventura Marina II.